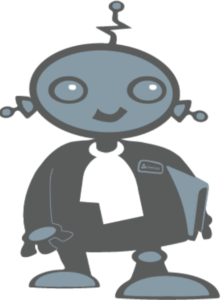 However, JuriBot, is quite different and seeks to make the life of trial lawyers easier by analysing court cases. The system currently is in Beta and will be offered free to law students later in 2017 and also by subscription to lawyers. The application includes all public cases for criminal and related case law in the Netherlands. Other case types will be steadily added in the months and years ahead. Show defendant or perpetrator characteristics. Reveal specific sections of case documents. Filter cases by judge or lawyer. Can show related data on acquittals or convictions. Juribot adds that by using this data it helps ‘to estimate which lawyer, at which court, for which type of offence, is most likely to achieve an acquittal’. I.e. JuriBot has case prediction capabilities. Stalknecht says that the inspiration was the challenge to see if they could apply technology they had used in other areas, such as finance, to the law. 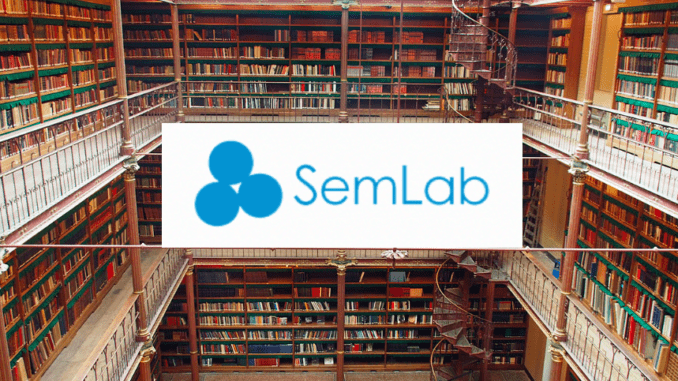 ‘[The aim was] to turn legal archives into actionable data and insights. We have already successfully developed trading analytics for financial markets based on the same technology,’ he says. ‘Another unique selling proposition is that JuriBot works language independent. 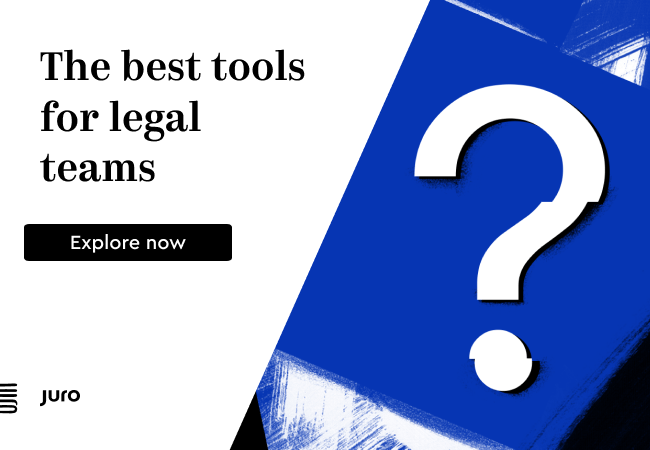 Where some systems can only process United States case law, JuriBot is multilingual and is easy to adjust to any country’s specific law,’ he adds. Although, for now, as noted, the system is focused on Dutch law and criminal case law. And, as there is yet to be a ‘BakeOff’ between the different legal AI litigation analysis and prediction systems on the market it is very hard to say which is better, more user-friendly, or more accurate. But, given the size of the global litigation market it is probably fair to say there is plenty of room for multiple players and that this is still early days. 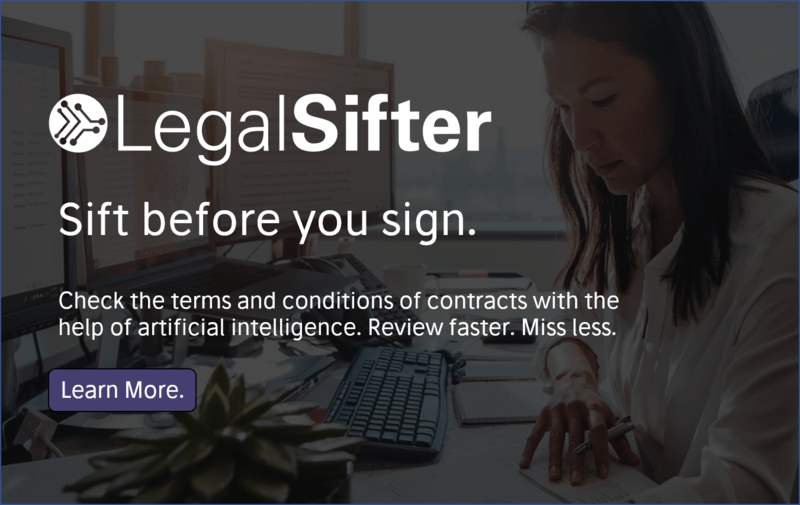 Also, this Dutch development is further proof that legal AI is not just a North American or UK concern, but is now being explored by pioneers in multiple markets, and in multiple languages. In fact, European legal AI developers, which once did not receive much coverage now seem to be on the rise.